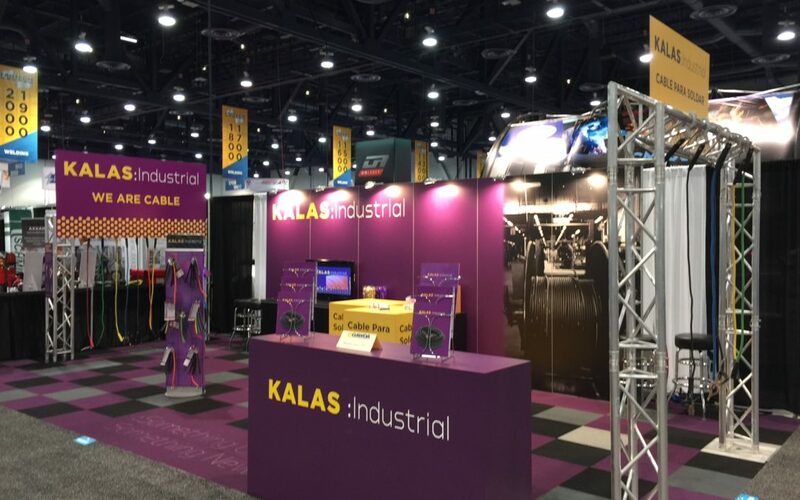 Come see Kalas in booth 2225 at the 2016 FabTech trade show! Held in the North Hall of the Las Vegas Convention Center, FABTECH is where the industry’s most influential buyers come to see the latest innovations in metal forming, fabricating, welding and finishing. “FabTech is an excellent opportunity to engage with our existing customer network and identify new strategic partners. We are always grateful for the opportunity to participate in this annual industry event,” comments Kym Calabretta Vice-President of Sales and Marketing for Kalas Bulk Wire.